Northfield, Minn. – Northfield Automation Systems recently published its monthly “News and Notes” company highlights for August. THE REAL WORLD – A recent case study by automation control systems manufacturer Bosch Rexroth states: “In recent years, one solar cell panel manufacturer has been able to reduce the cost of solar cell panels dramatically – thanks to innovative machinery developed by Northfield Automation Systems using Bosch Rexroth shaftless motion control system.” Read the entire case study here. Founded in 1992, Northfield Automation Systems, Inc., designs, engineers and fabricates automation machinery for OEMs and high-volume, custom manufacturers. Our engineers provide consultative support for streamlined manufacturing processes with turnkey, integrated equipment. Our vision is to become the global leader in web-based, high-precision, roll-to-roll processing of thin-film applications, including flexible electronics, display, solar, flexible battery and organic electronics. 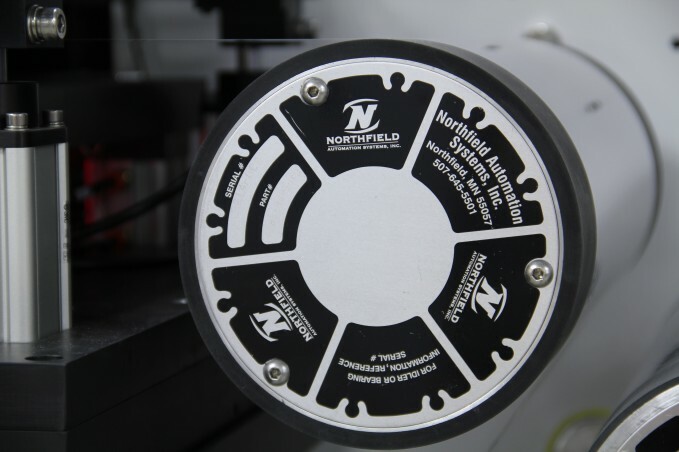 Northfield Automation Systems has nearly 75 years of combined experience in roll-to-roll thin material handling, and can work from lab scale to high-volume production. The company is located in Northfield, Minn., which is 35 minutes south of the Minneapolis/St.Paul metro area.